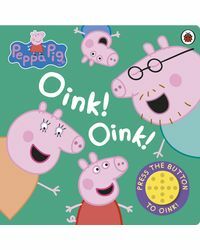 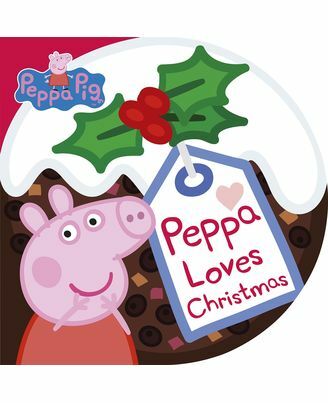 About the Book : Peppa and George love Christmas! 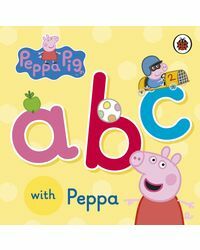 Find out all about their favourite festive things in this Christmas pudding-shaped board book. 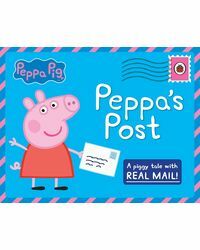 The perfect stocking filler present for little piggies!